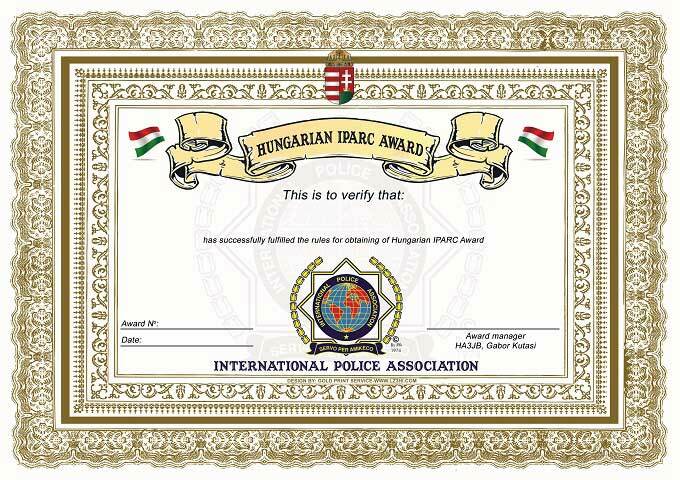 We celebrate the 15 years since the establishment of our Association! For further information on how to get these, please contact diploma manager, YO3AS! PSE QSL VIA MANAGER YO3AS! 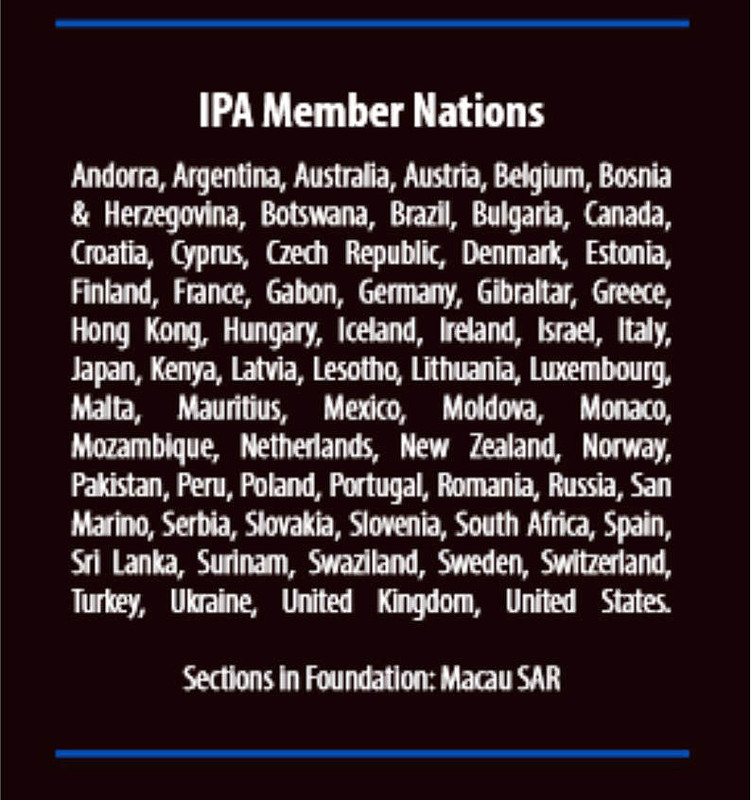 IPA section Finland will celebrate its 60 years anniversary in 2019. 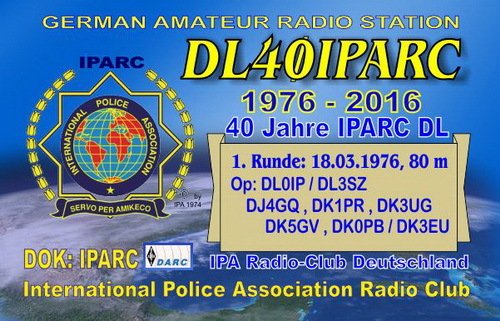 OG60IPA will have a totally new QSL card which will be available later. The Special call OG60IPA will give You 4 points = club station own country, 10 points = club station own continent and 20 points = club station dx country) if you are interested in achieving amending points for the special SHA Sherlock Holmes Award and Trophy. 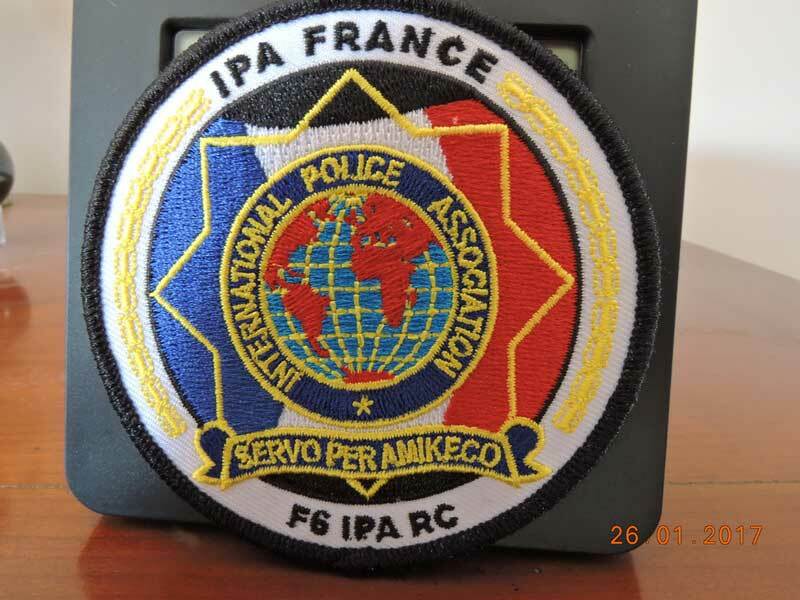 Subject: New badge F6IPA RC .for collectionneur. Bonjour cher ami IPA radio club. Je vous présente le nouveau badge du radio club F6IPA FRANCE. Belle réalisation en tissu avec scratch. Il est disponible pour les collectionneur . président délégation 93 Paris. Merci de faire passer l'information. le samedi matin 3620+- a partir de 8 h30. Samstag Morgen die 3620 + - von 8 h30.